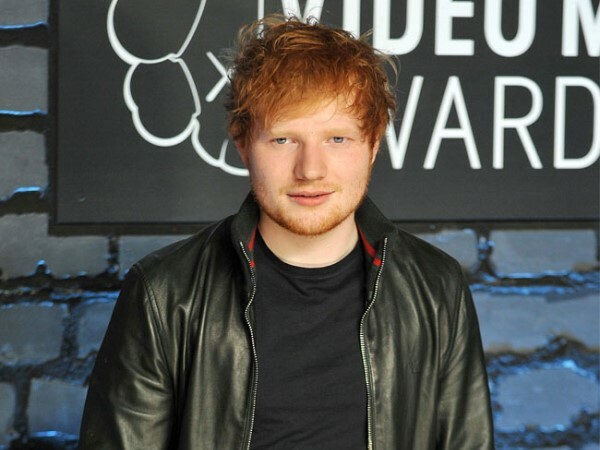 Ed Sheeran has rescued a kitten from an animal shelter and named the pet Graham. Ed Sheeran has rescued a kitten from an animal shelter. The 'I See Fire' hitmaker fell in love with the young cat and decided to take him home after learning the feline was about to be put down. He shared a picture of his new pet on Instagram and wrote on Twitter on Thursday (23.01.14): "So basically this one month old kitten was gonna get put down so I adopted him and called him Graham. Just bought Graham a bed and snacks. (sic)"
He added: "Graham needs a lot of TLC, have a feeling his previous owners weren't that nice, he's shy too." The British singer-songwriter is so enamoured with Graham that he has even created a Twitter profile for his pet. He wrote: "follow him for cat updates and general kitten chat @GrahamShizza"
The kitten already has almost 30,000 followers on the social media site. The singer is a well-known cat lover and also has a one called Bellini but it seems he isn't a universal fan as he previously admitted he doesn't like his pal Taylor Swift's pet Meredith. He said: "Meredith doesn't like anyone. There's moments when she doesn't even like Taylor. She's just a very ungrateful cat. She just expects it to come to her and if it doesn't then she'll just glare at you."